Facebook and other social media? 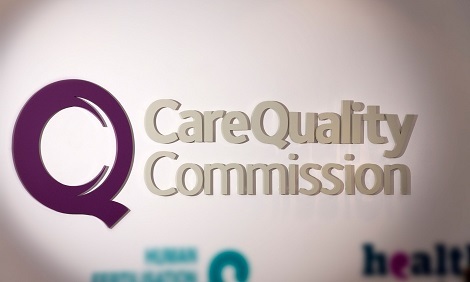 Care Quality Commission (CQC) requires all the healthcare providers including dental practices to “seek and act on feedback from relevant persons and other persons on the services provided in the carrying on of the regulated activity”. PatientConnection is an agile, smart and convenient web-based solution to implement the feedback requirement of Care Quality Commission, which enables dental practices to receive automated feedback from their patients. The results are collated with graphs, which can be used to build loyalty and perfect customer engagement. From April 2015 it will be compulsory for all the NHS funded services including dental practices to conduct the Friends and Family Test (FFT). Healthcare providers across England are preparing for this requirement and PatientConnections Online Feedback System is the solution for your practice. 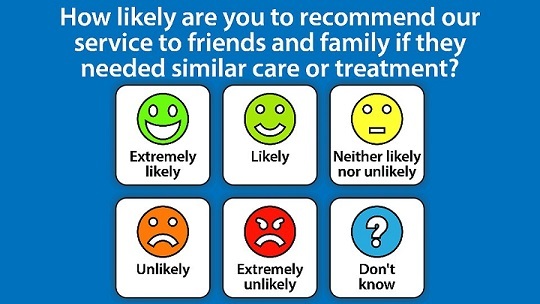 FFT is a feedback tool that offers patients the chance to feedback on the treatment and care they have received. We have taken an initiative to implement this requirement for dental practices by providing a robust, efficient and automated Friends and Family Test solution. We are living in the age of social media and businesses must adapt or disappear. PatientConnection has a very powerful Google Reviews feature. Google Reviews are the single most influential online resource for attracting new Patients. Managing your online reputation should be a key element of your dental practice marketing plan. Over 70% of new patients use Google reviews. By implementing this powerful feature, you can get more local visibility in Google search results; you can stand out among your competitors; impress your patients and naturally gain more credibility and profits. PatientConnections provides a powerful tool that enables the dentists to send patients relevant educational articles before & after their appointments. This feature can be used to explain complex procedures to patients in advance and thus helps build a great relationship between the practice and patients. 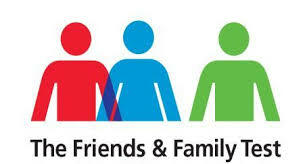 PatientConnections also provides a platform to promote your services and publicise your discounts and vouchers. The feature has built-in capabilities to ensure that patients are made aware of your new promotions and discounts in time, attracting new patients while building loyalty with existing ones. PatientConnections is the ultimate solution to all your problems! An articulate feedback questionnaire giving insight and understanding on patient experiences and issues. Patients have the facility to share their details or remain anonymous. Increase customer retention by communicating with patients throughout the year. Provide oral heath and educational articles to them based on treatment schedules. Attach your special offers or promote a new service link to go with the feedback emails to your existing patients. Capitalise the potential of cross selling using the platform of PatientConnections. PatientConnection has a very powerful yet easy to understand reporting feature. It gives you the performance of the practice with a quick glance. Reports can be pulled on demand with different date range. Action Mangement Centre offers you the facility to address your patient’s concerns by emailing them directly or assigning to an internal team member. You can set the priority as low, medium or high. 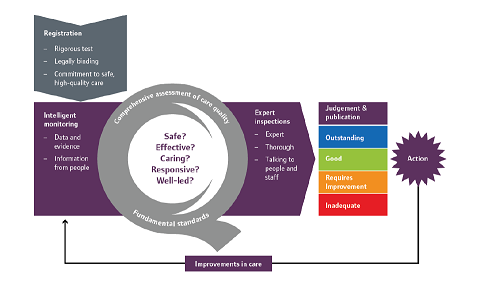 PatientConnections provide assistance in achieving better compliance in line with legal requirements from CQC. It helps and assists practices in getting the balance right for their customers. 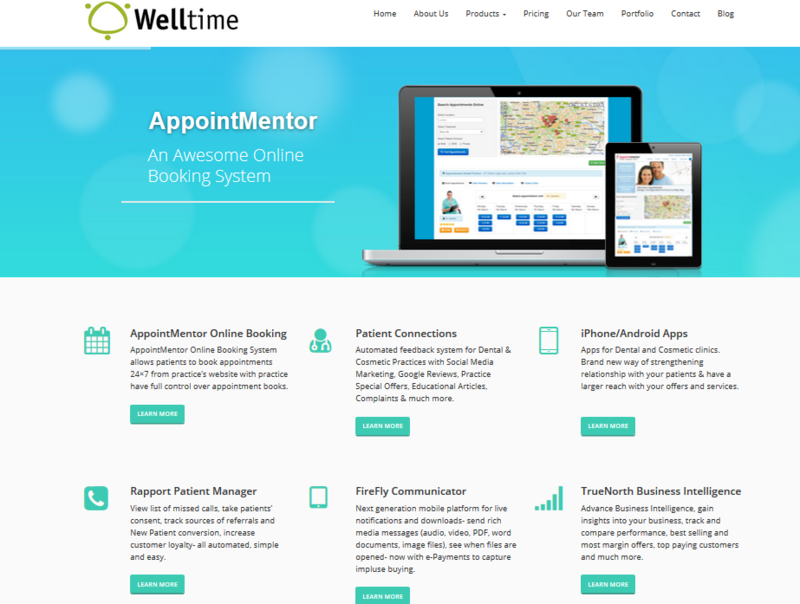 PatientConnections is an integral part of Welltime.co.uk!